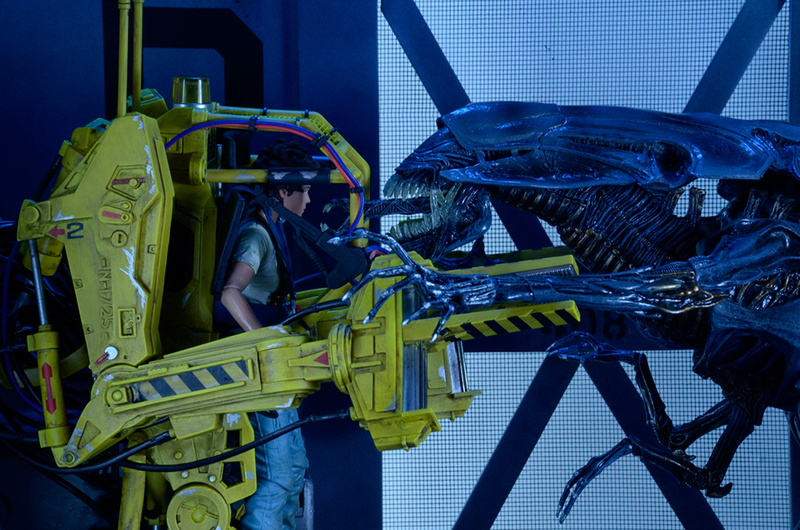 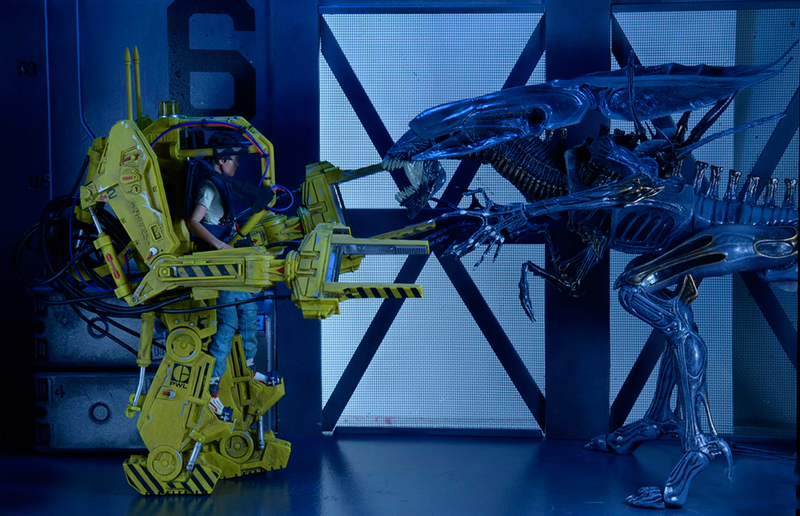 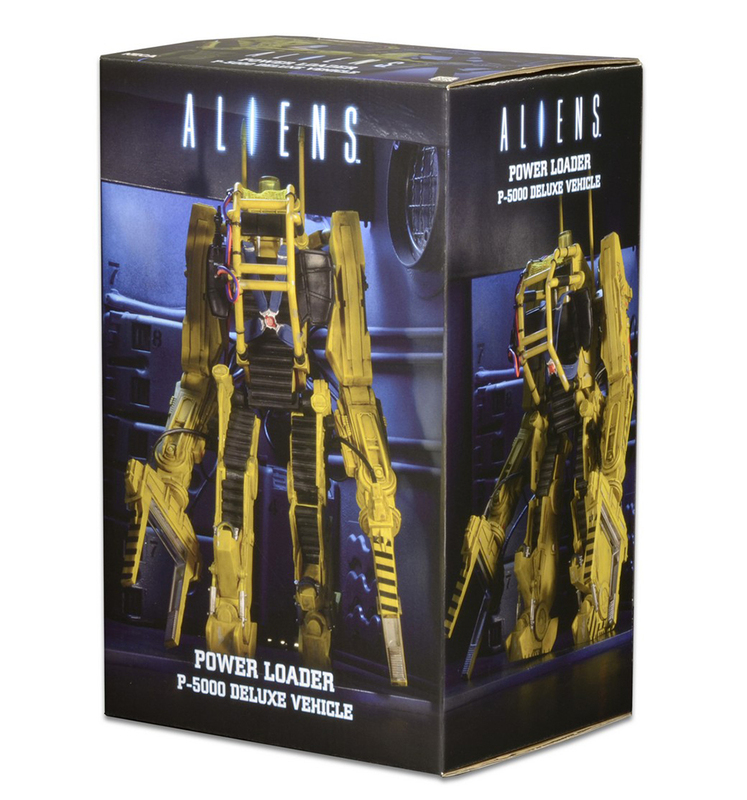 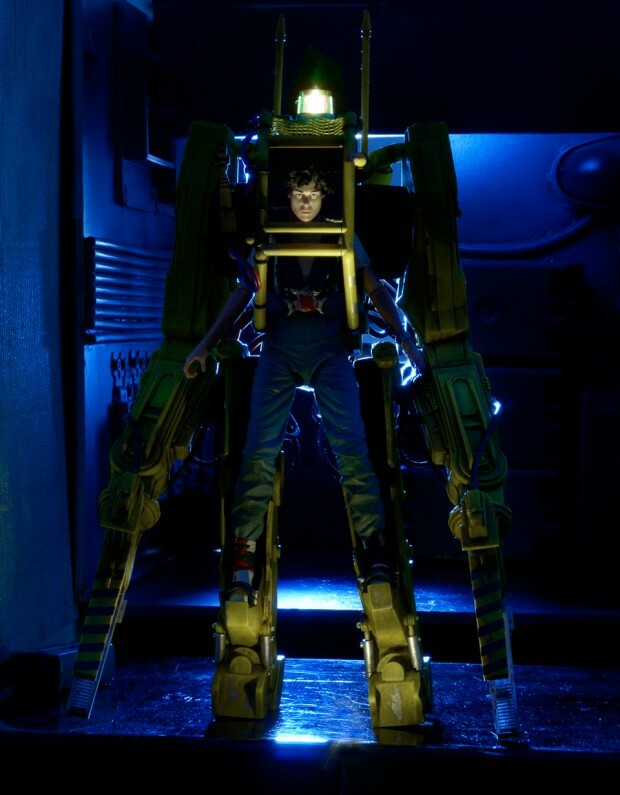 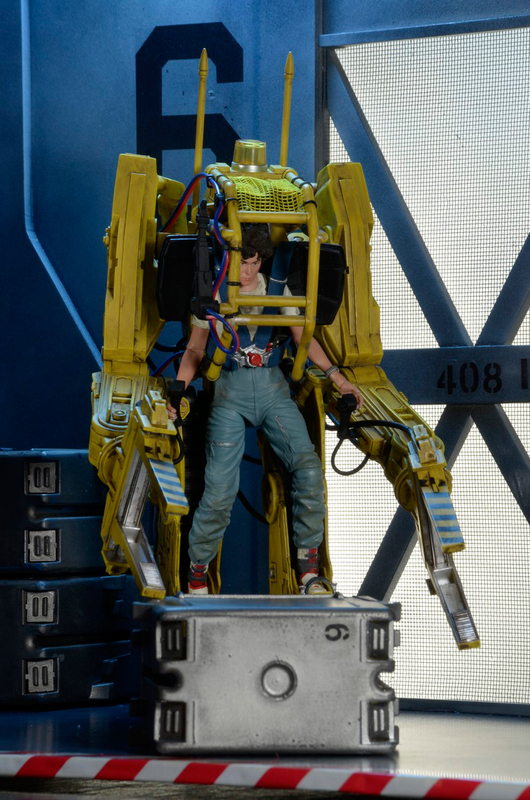 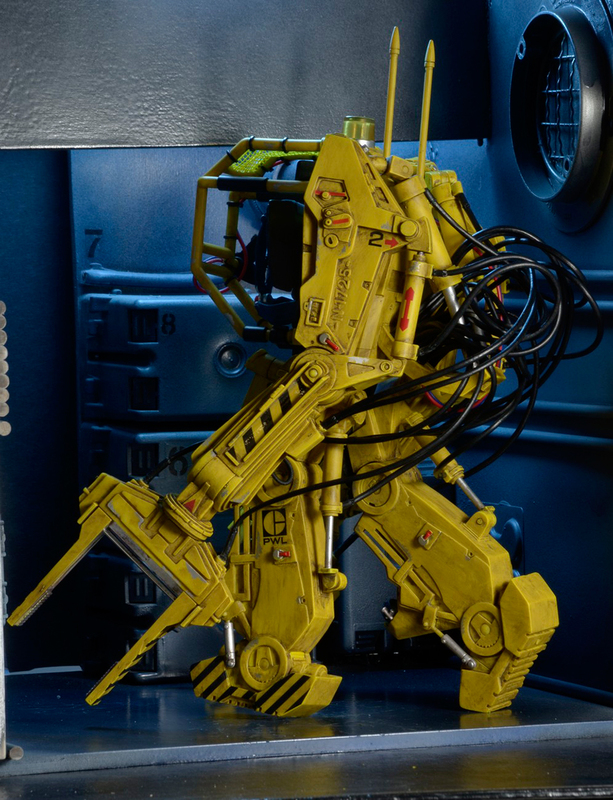 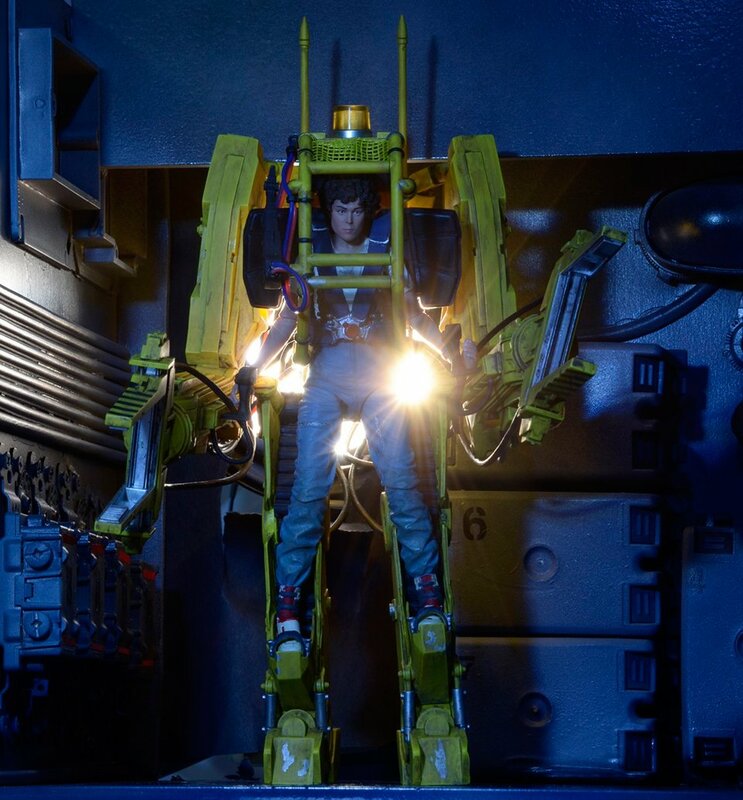 The Aliens P-5000 Power Loader Deluxe Vehicle that NECA teased last February will be officially available later this week. Or not – the company already has units up on its eBay and Amazon stores for $105 (USD). 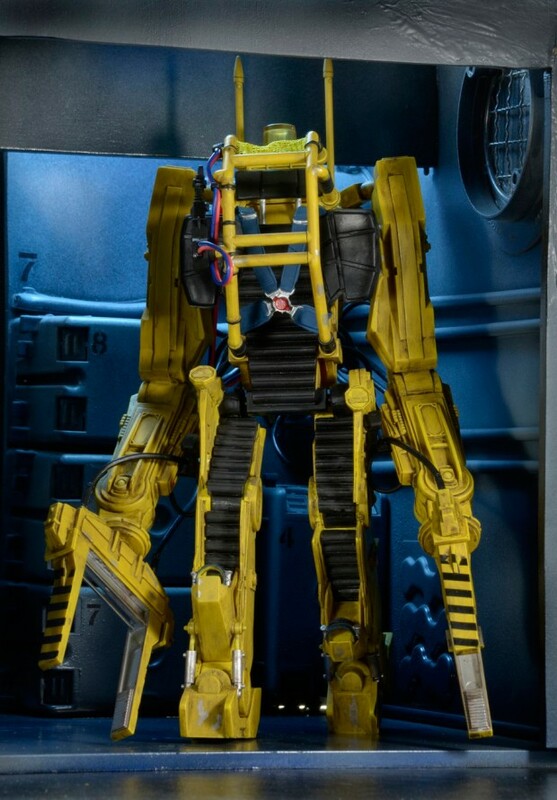 If you break your own release date, doesn’t that make it an official release? 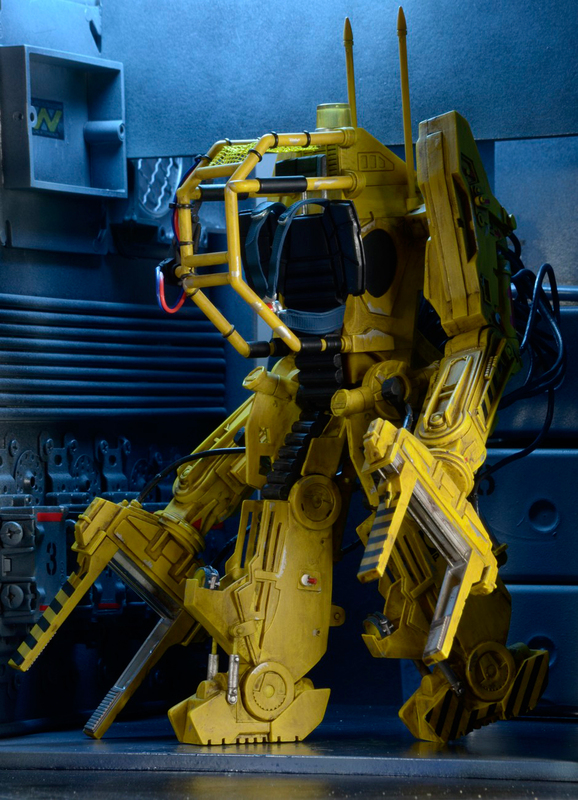 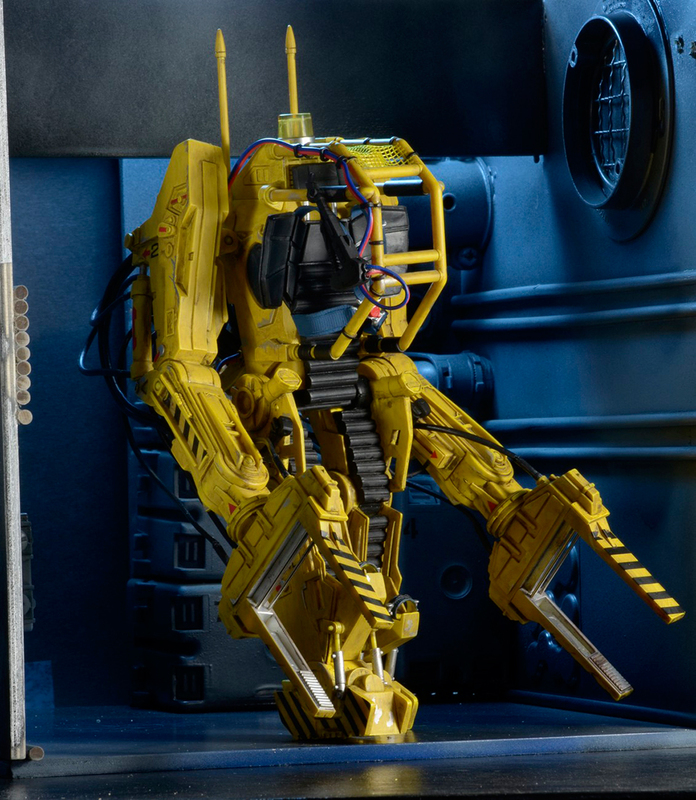 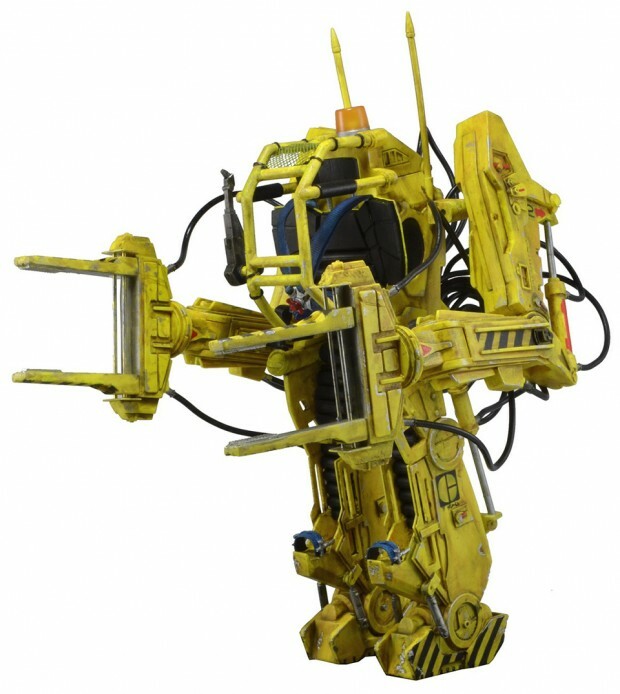 The Power Loader is 11″ tall and can fit most 6.5″ to 7″ figures. 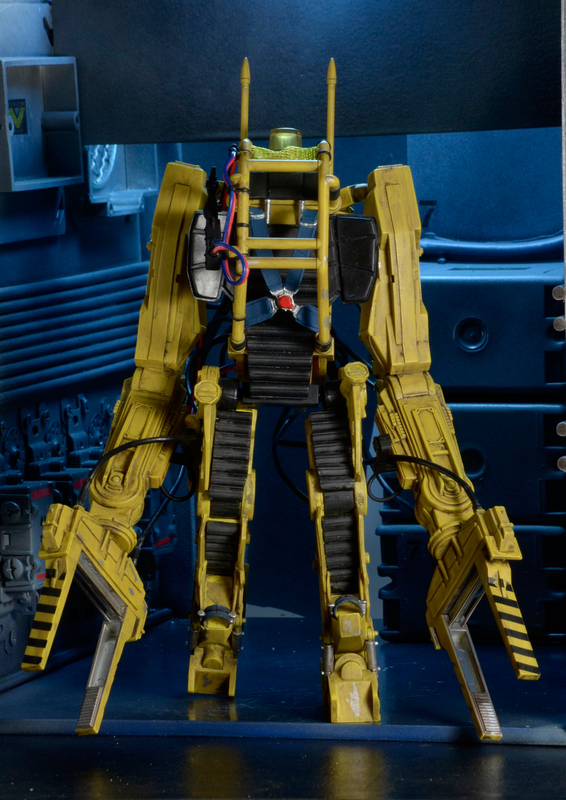 It has 30 points of articulation and legit wires and pistons too. Sadly it doesn’t come with a Ripley figure.